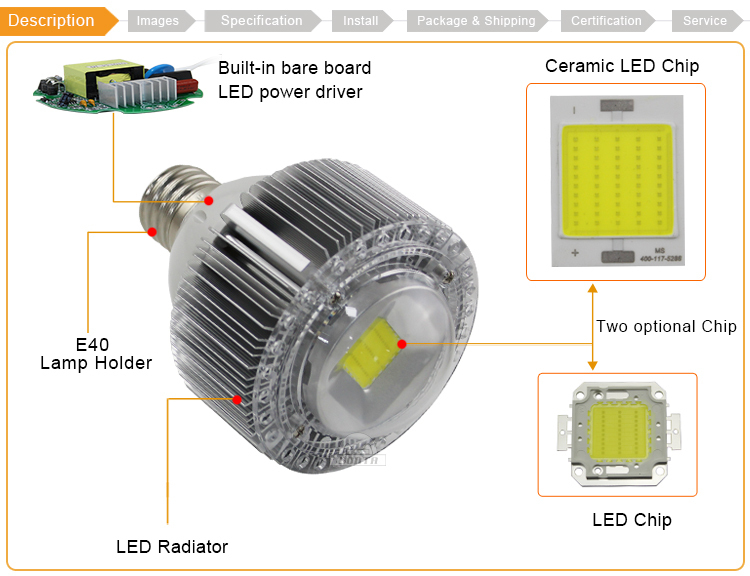 LED lamps develop more and more the leader in the lighting market and are using state of the art already an excellent medium to the now legally prohibited bulb to replace, but also a very suitable alternative to the energy saving lamp . We face the three different lamps for you. 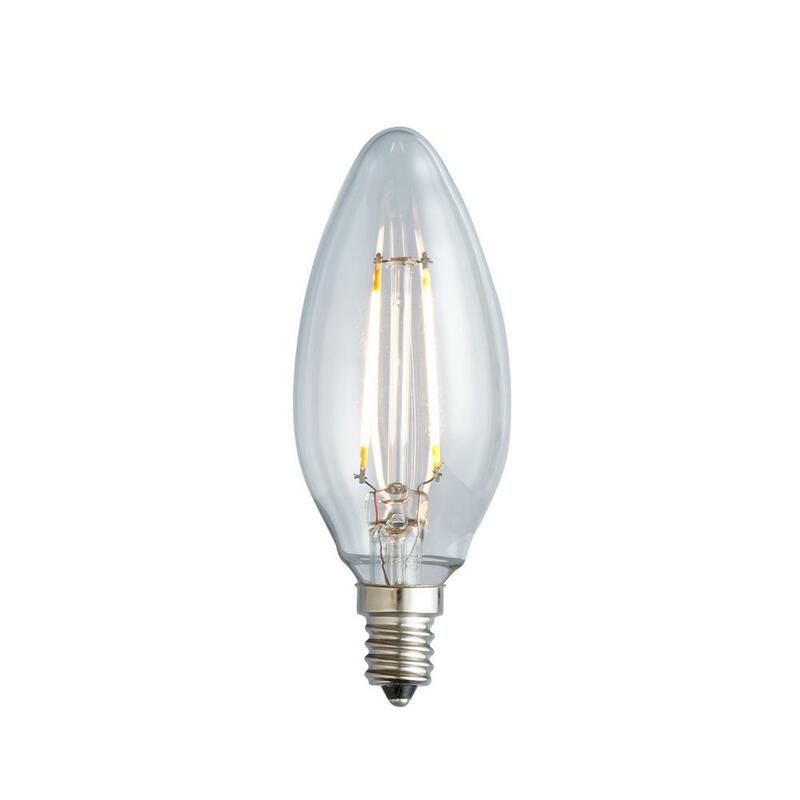 Due to the small dimensions of the LED technology it is possible, LED lamps produce in various shapes and sizes comparable and consequently all conventional energy-saving lamps easy to replace and bulbs by replacing. 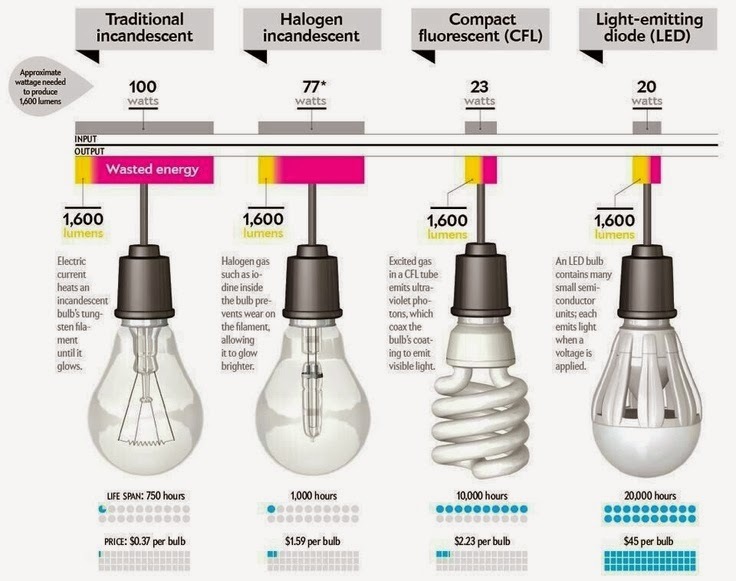 The service life of LED bulbs is up to 35x higher than that of conventional bulbs. It is virtually extremely long lasting and thus minimizes maintenance operations. 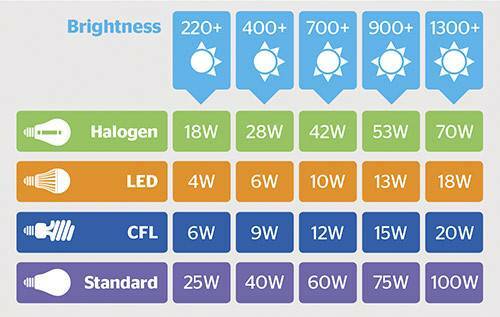 Due to the very low power consumption saving LED lamps compared to incandescent lamps up to 90% of energy costs . 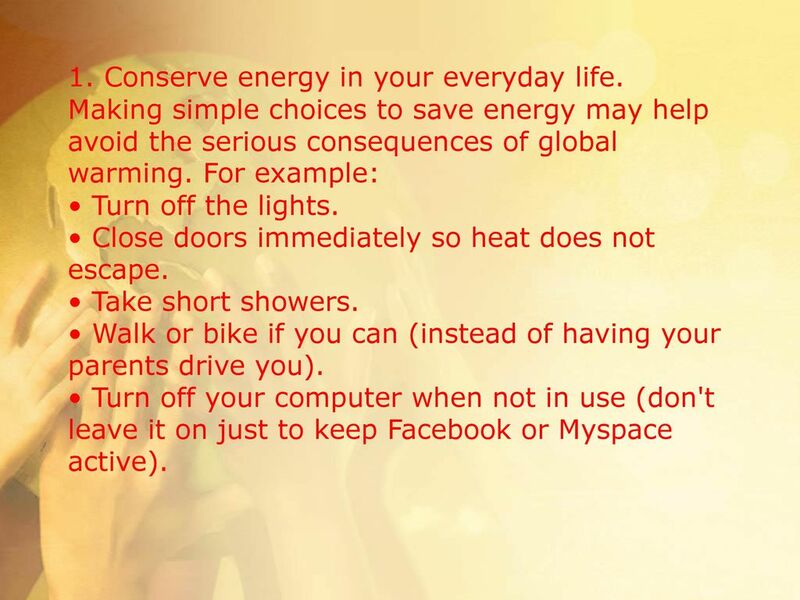 Even when compared to the energy saving lamp significantly less power is needed. 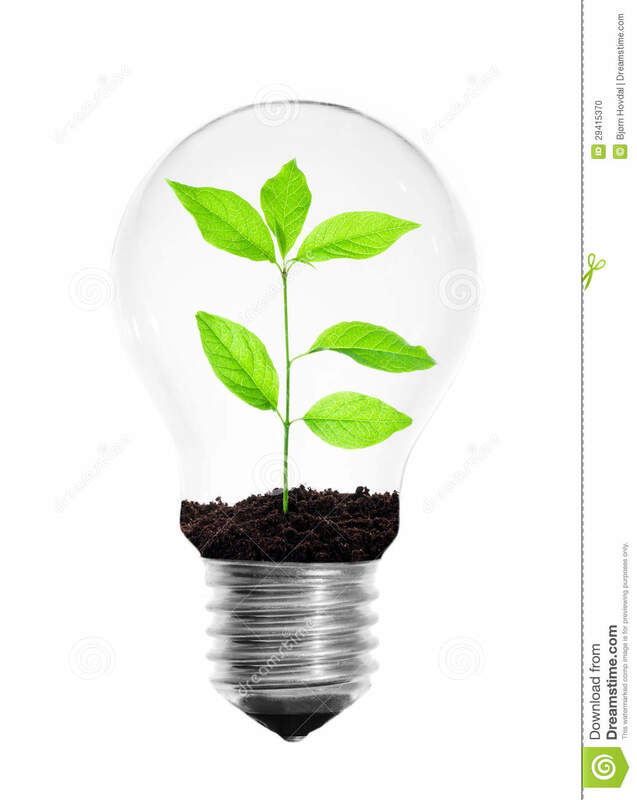 As a result, the cost of an LED lamp have usually pays for itself within a year. Unlike the energy-saving lamp, the lamp LED entällt no toxic substances (mercury) and can be disposed of with household waste, as it is not harmful to the environment. 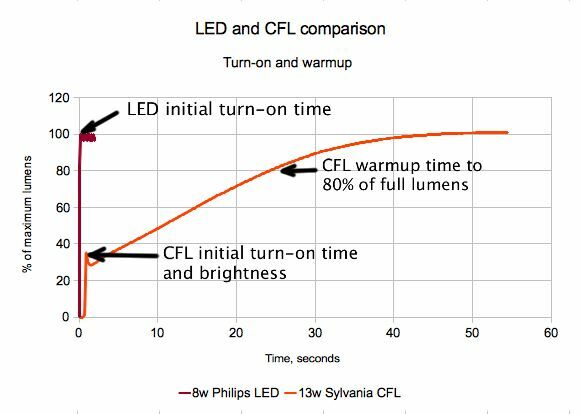 LED lamps require no long warm-up time and offer immediately after turning on full brightness . Also very frequent switching on / off does not penalize a LED lamp. Ultimately, the advantages of the LED lamp in everyday use not dismissed out of hand-it is a firm favorite out of our test. 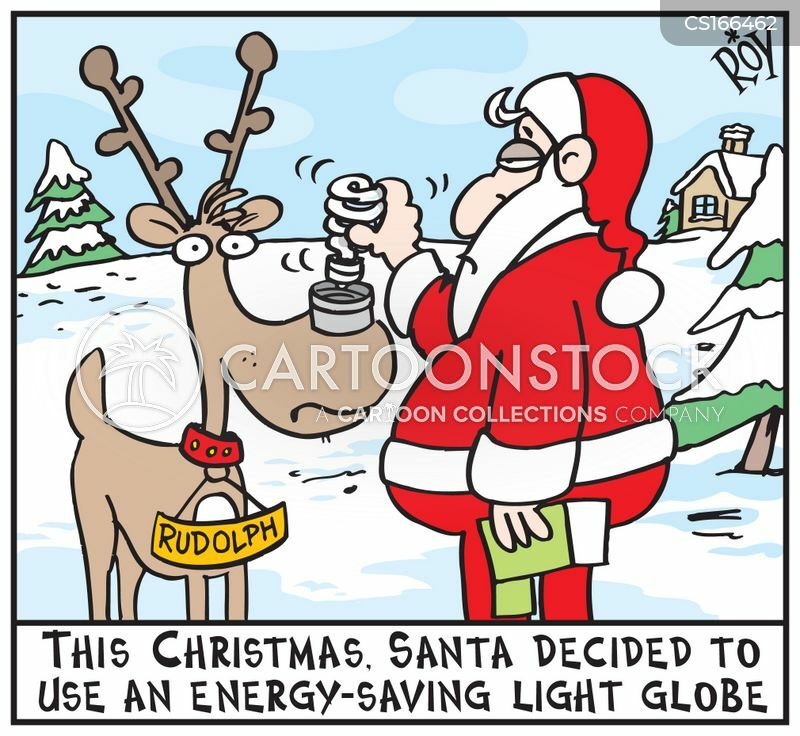 Its scope is now as varied as the energy-saving lamps and bulbs. 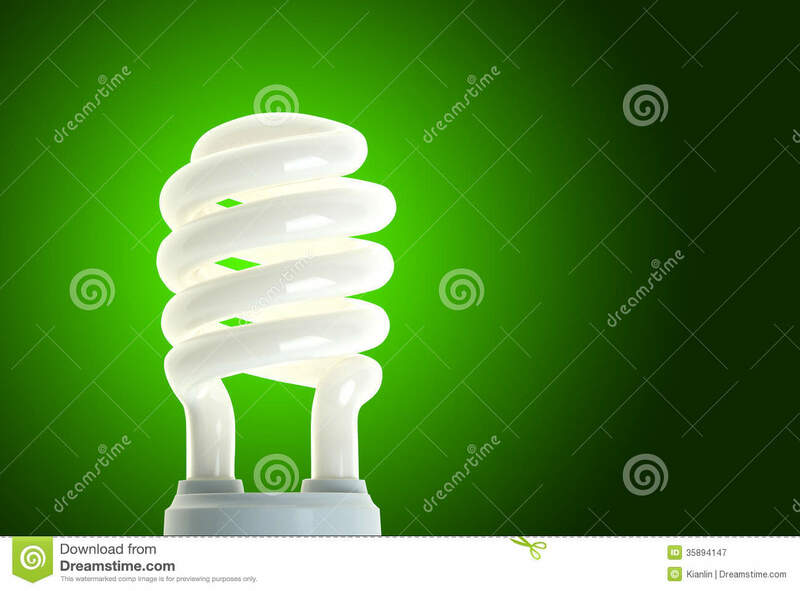 Although LED lamps are a little more expensive to buy, so a purchase is worthwhile already alone through the long life and the enormous lower energy consumption. In the next entry we explain to you then as you find the right one for you LED lamp can, when did you decide to exchange. Do you like this blog post or do you already have experience with the new LED lamps collected, then commented like this post or please leave our Scoial media profiles a post for us.